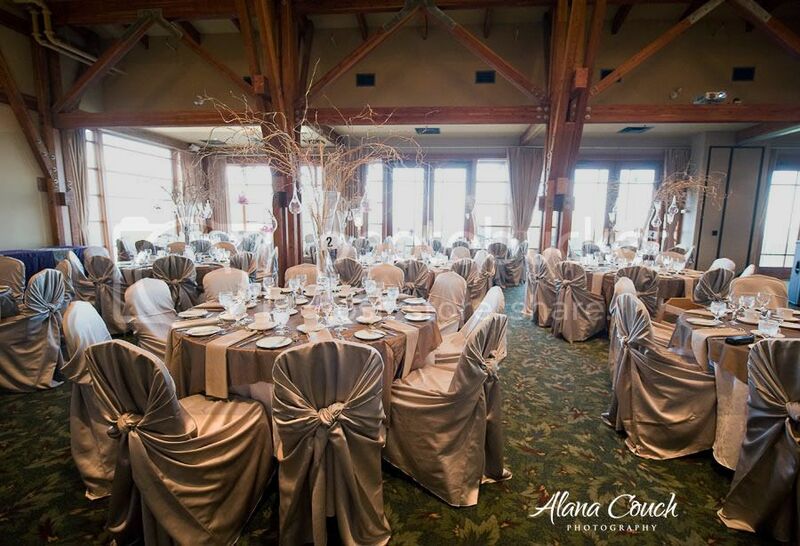 For many years, WDS and Westwood Plateau have worked together to flawlessly execute dream weddings. This past weekend was nothing short of that. 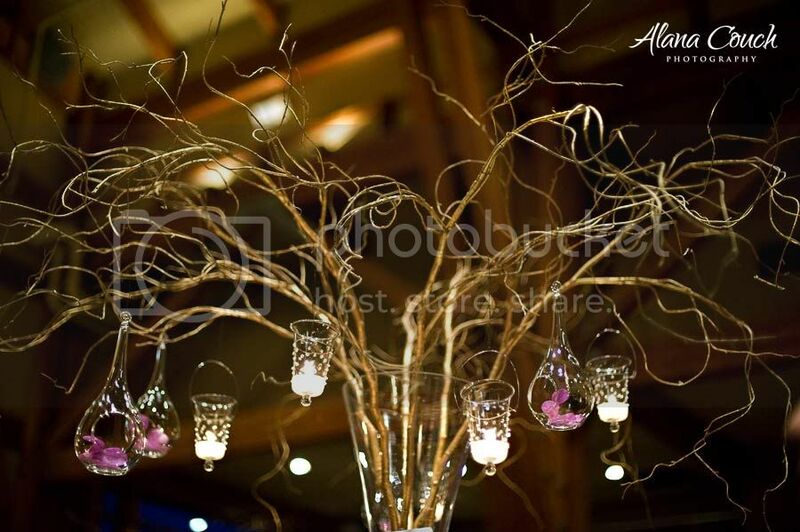 This two of our three weddings held there, WDS took yet another opportunity to WOW guests with our designs. 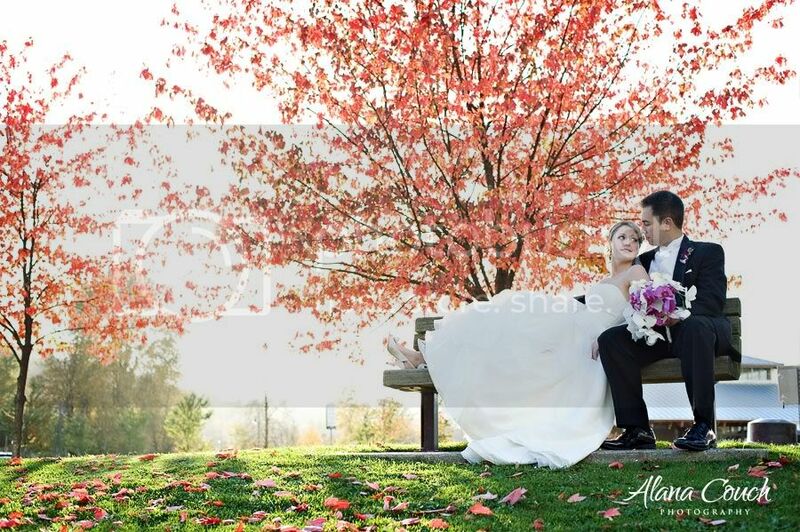 Thanks to the wonderful Alana Couch for her gorgeous shots of Saturday's affair!